Merry Christmas everyone! 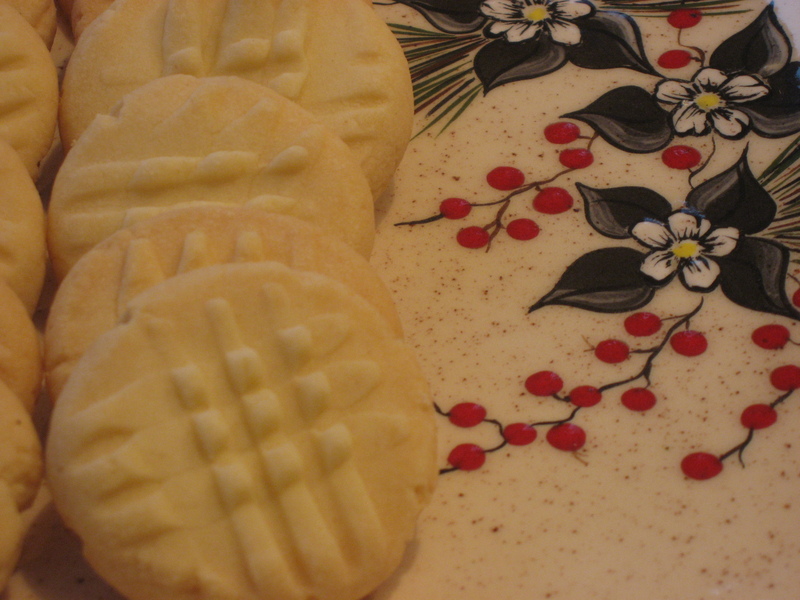 These cookies have been a long standing tradition in the Stewart household at Christmas time. They are super easy to make and look great with candy canes sprinkled on top for some extra festive cheer. These cookies are also great with chocolate chips. 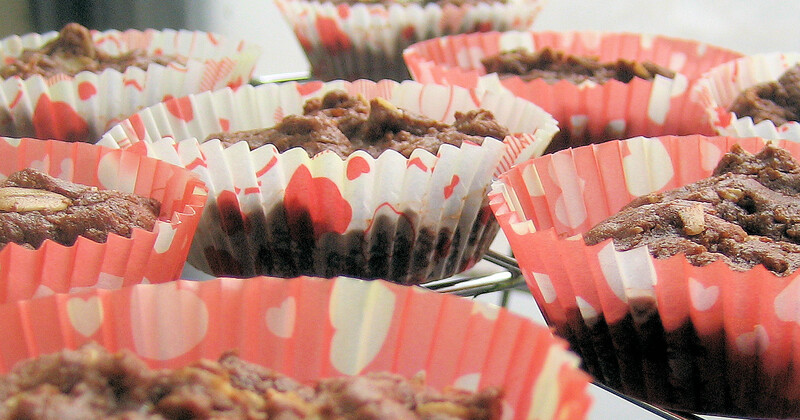 Conveniently, since they have no flour in them, they are also a gluten-free treat! 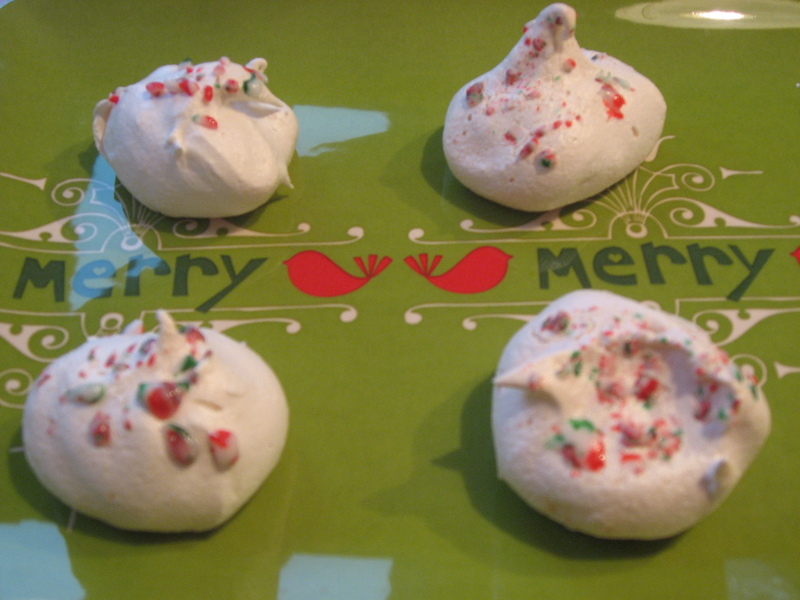 I have never tried piping the meringue but if you are looking for a slightly prettier looking version, you could give that a whirl! I think next time I will. Preheat oven to 350. Beat egg whites until stiff. Add sugar gradually. Beat at high speed for 5 minutes. Fold in vanilla and chips (if using). Drop from teaspoon onto foil lined cookie sheet. Put in oven and turn off heat. Leave overnight or at least 8 hours. Makes 3 dozen cookies. Cheers and Merry Christmas from Bake with Us! Happy Christmas Eve! My mum found this recipe in a recent issue of the Globe and Mail. The recipe is for a sugar cookie dough with a bunch of variations (lemon sandwich cookies, toasted hazelnut and chocolate chunk cookies, fig turnovers and these ones). 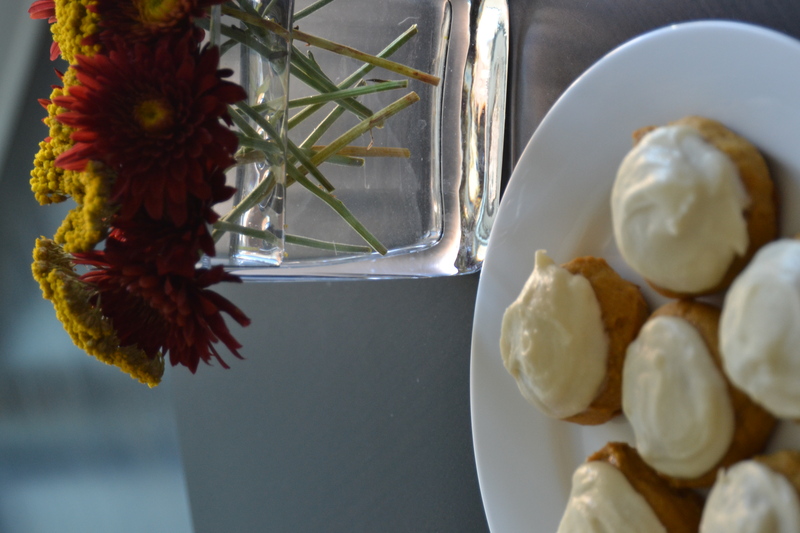 This past weekend, when I was home for some Christmas baking we tried this recipe. My mum and I both enjoyed these cookies. They were chewy and delicious. 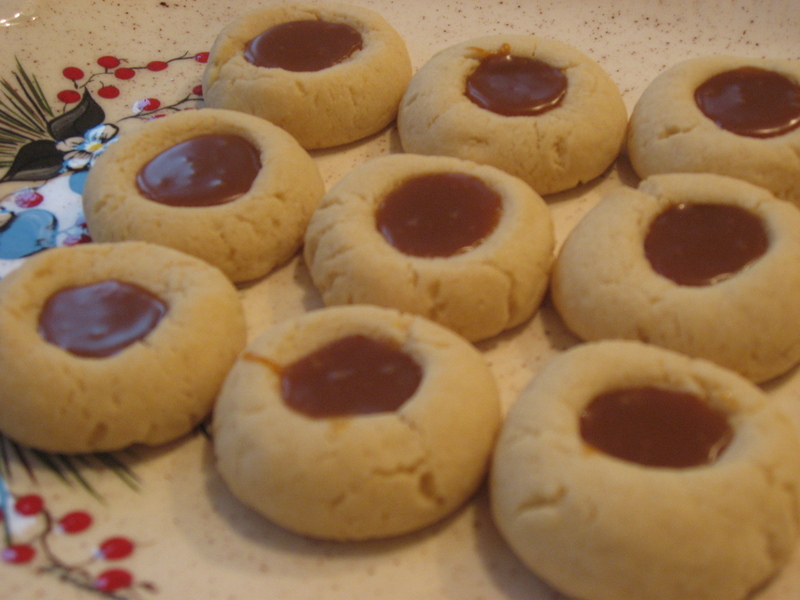 The only issue I had was over-filling a few of the cookies but that is because I love caramel so much! I think I will definately try the lemon sandwich cookies in the spring. Combine butter, sugar and brown sugar in a large bowl and beat using a mixer until creamy. Add eggs one at a time, mixing well between additions. Add vanilla and beat until well combined. Sift together flour, baking powder and salt. Add to butter mixture and beat until dough just comes together. 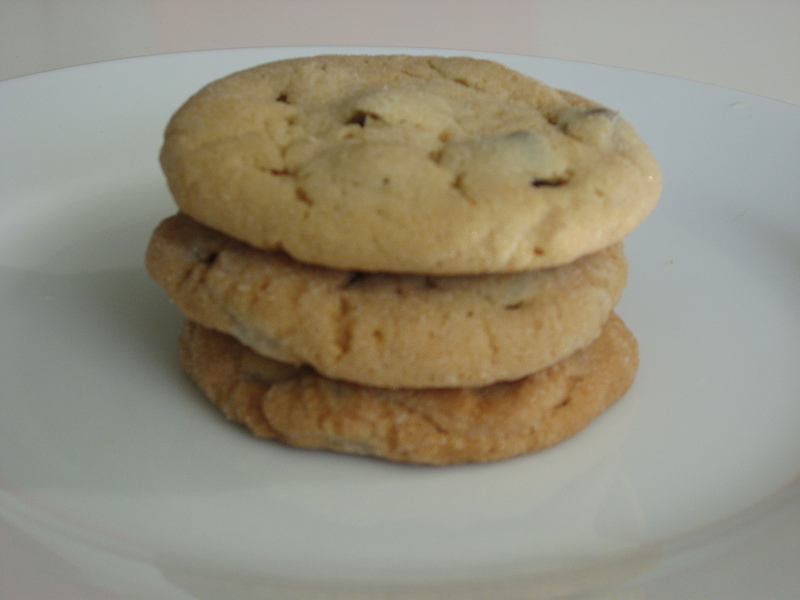 Divide dough into 4 to make 4 kinds of cookies. Roll dough into 1-inch balls (about 1 levle tablespoon of dough) and place on a parchment-lined baking sheet about 1 inch apart. Press your index finger into the middle of each ball to make a deep round imprint. Chill cookies until firm. 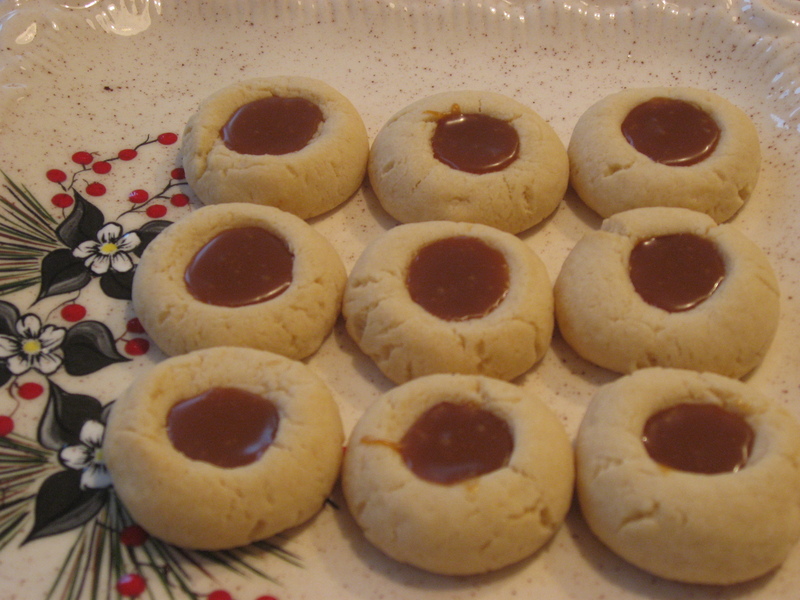 Preheat oven to 350 degrees F. Working in batches, bake cookies for 8 minutes, then remove from oven and fill wells with 1/4 tsp dulce de leche. Return to oven for another 4 minutes or until golden at edges and baked through. Cool on baking sheet for 2 minutes before transferring to a rack to cool fully. Makes about 16 cookies. 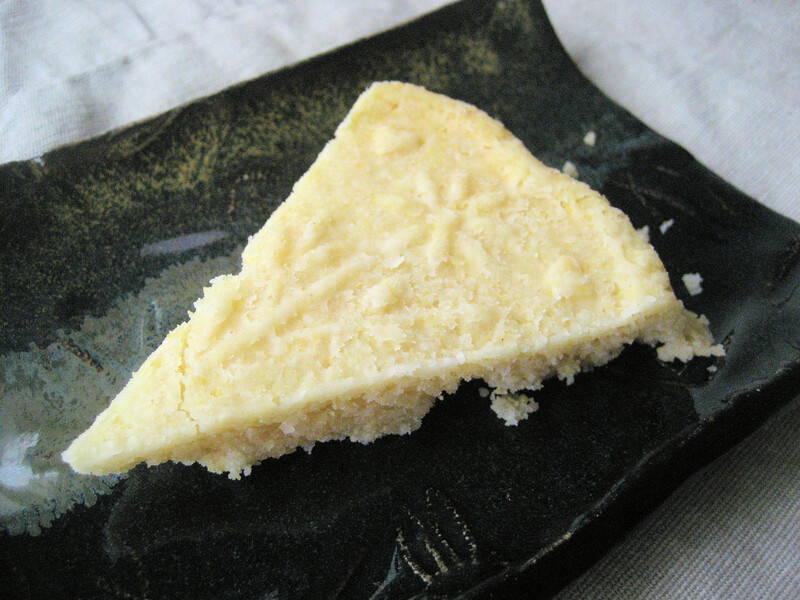 I must admit that shortbread is not one of my favourite cookies, unless perhaps it is combined with chocolate! However, it is a staple within our Stewart family Christmas cookie selection. 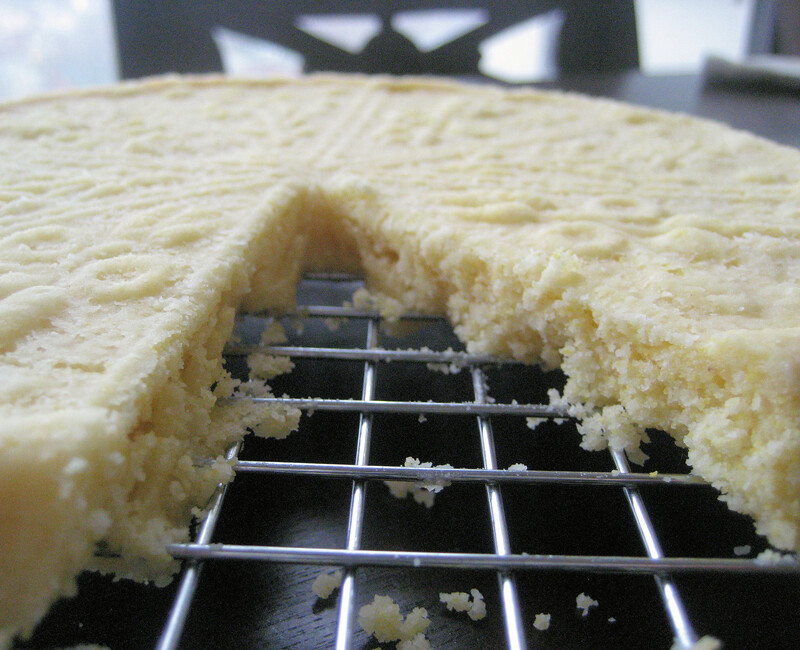 My dad is a particularly big fan of shortbread and of course, he was the first to taste test this batch. My mum has tried numerous recipes over the years, but this one is her current favourite. This recipe comes from the Harrowsmith Cookbook Volume 1, which I just noticed was printed before I was even born! Beat butter until light and add remain ingredients one at a time, beating well after each addition. Roll into small balls and flatten with fork (note: we dipped the fork in some flour to help prevent the fork from sticking). Bake at 300 degrees F for 30 minutes. Makes about 3 dozen cookies. I was pretty excited for this weeks recipe and even managed to make it a couple weeks in advance. However, I still didn’t manage to get a picture of it during the day due to some very busy weekends, so I apologize for the photo quality! For all the non-TWD readers, this week we were able to choose any recipe that had already been picked. Since Caroline and I joined about 1 year into the group, there are lots of recipes from the beginning that appealed to me. This recipe was one of the ones I was considering and then I had a request from a certain boy (who we can now call the fiance instead of the bf!) for some cookies so this recipe was the chosen one. This recipe came together super fast. Dorie suggests chilling the dough for at least 2 hours and since it was already getting late when I started making them, I just baked them the next day while making dinner. I must say that these are one of my favourite TWD recipes thus far. First for taste (they were yummy) and second for ease of making. I found they were a little too crispy for my soft cookie needs, so some batches I cooked a little less than the suggested time. However, the crispy ones were great with a cup of tea. This recipe was originally chosen by Stefany of Proceed with Caution. 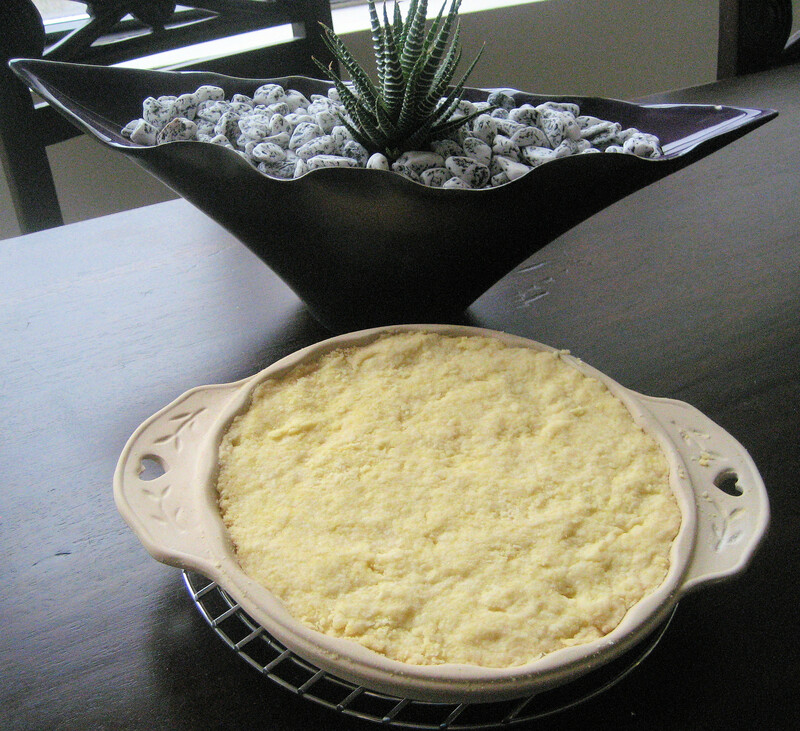 You can head on over to her site for this recipe or you can find it on page 73 of BFMHTY. This past weekend I had the pleasure of visiting my friend’s newborn baby and the rest of her family. Since I was bringing the wee one (who I must say, is pretty darn cute!) a present, I decided to bring a treat for the rest of the family to enjoy. Since her other daughter is 3, I figured a chocolate cookie with chocolate chips would go over well! 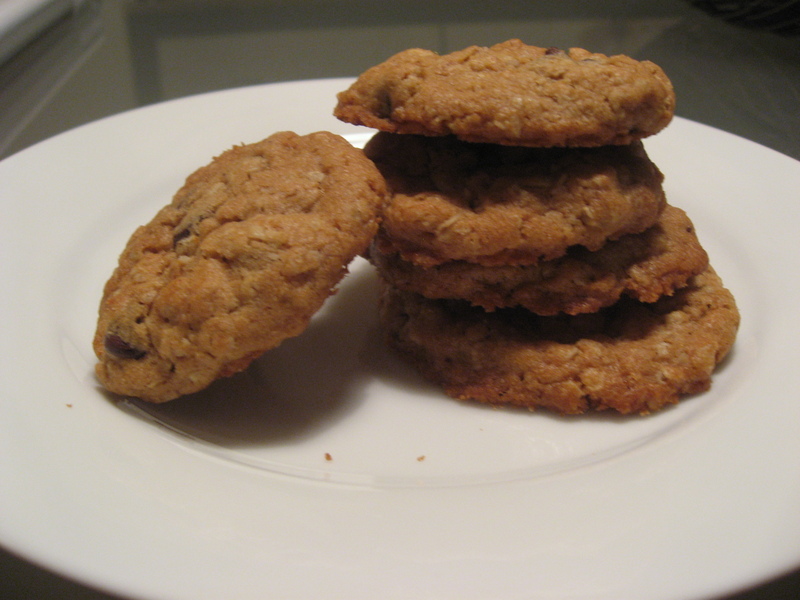 I found this recipe in one of my go-to books, Martha Stewart’s Cookies. 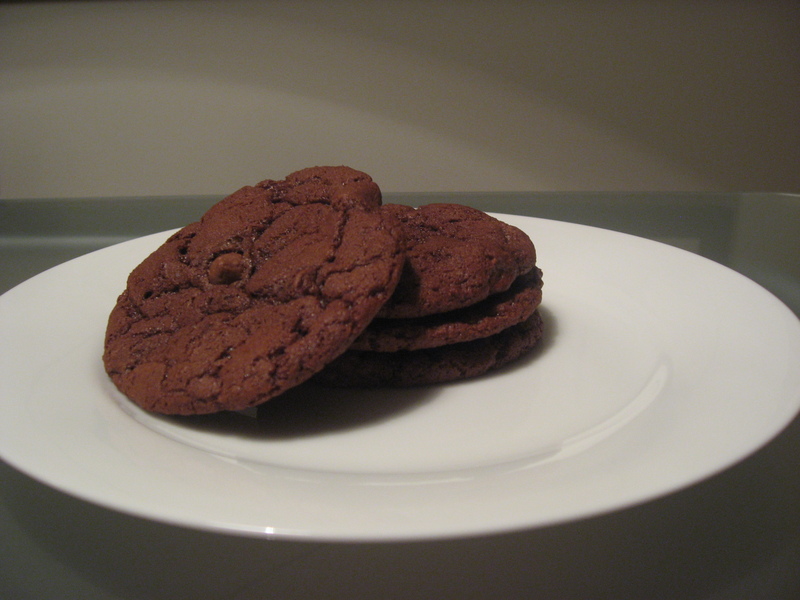 These cookies are a little different than the usual double chocolate cookie because they are milk chocolate based. This suits me just fine, as I have an affinity for milk chocolate over all other chocolates! The cookies were soft with a crispy edge and go very well with a cup of tea (or a glass of milk, if that’s your thing!). I followed the recipe for the most part, except for a few minor changes that I mentioned in the ingredients. Note: because the cookies are very soft, it is a good idea to listen to Martha and leave the cookies on the parchment when transferring them to a wire rack. I wrecked a few cookies trying to put them directly on wire racks causing the bottoms to get smooshed! 1. Preheat oven to 325. Whisk together flour, cocoa powder, baking soad and salt in a bowl. 2. Melt 4 ounces coarsely chopped chocolate with butter in a small heatproof bowl set over a pan of simmering water; let cool slightly. 3. 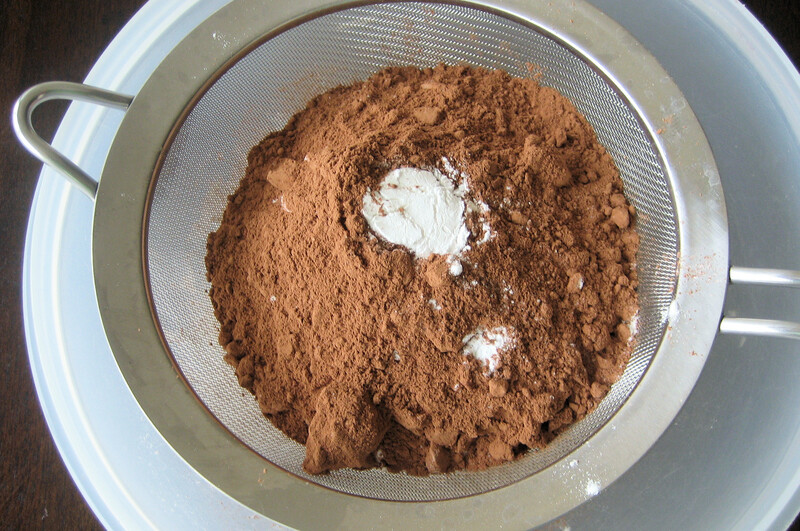 Put chocolate mixture, sugar, eggs, and vanilla in the bowl of an electric mixer fitted with a paddle attachment. Mix on medium speed until combined. Reduce speed to low; gradually mix in flour mixture. Fold in chocolate chunks. 4. 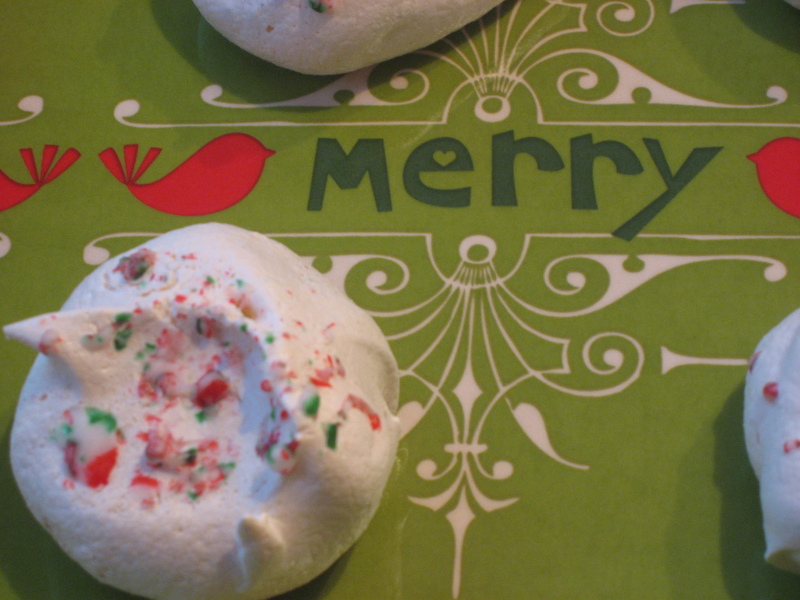 Using a 1 1/2-inch ice cream scoop, drop dough onto parchment paper-lined baking sheets, spacing 2 inches apart. 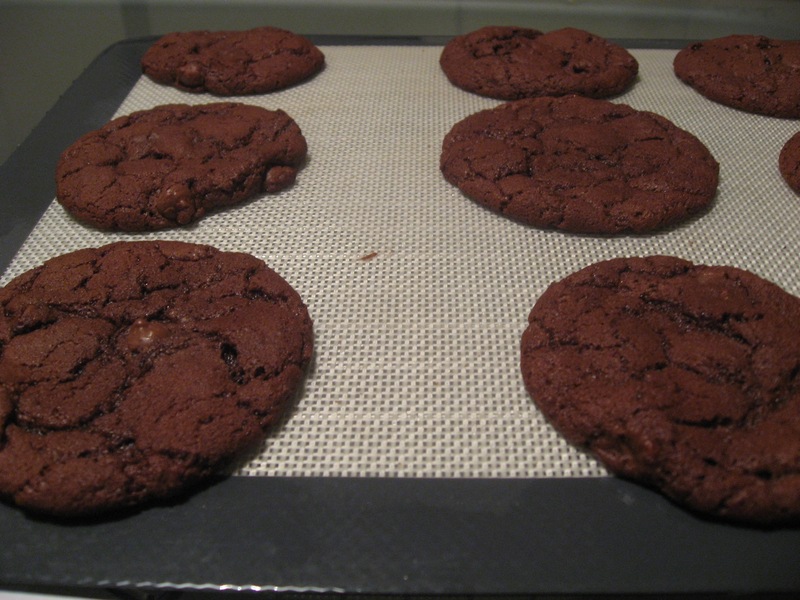 Bake until cookies are flat and surfaces crack, about 15 minutes (cookies should be soft). Let cool on parchment on wire racks. I told one of my co-workers the other day that I think I am ready to start baking more often. Perhaps it was the realization that it is September and I will soon be able to bake in my little apartment without having to pump A/C. Or perhaps it was the return of the pumpkin spice latte at Starbucks to get me into the fall spirit! Whichever it was, I think I am ready to dive into some more consistent baking over the next few months! First on my list, helping bake chocolate chip cookies for my friend Leah’s wedding. She is leaving a little treat in the hotel rooms that are booked for the wedding. I think this is a super cute idea and I am glad to help! I have already made one batch to test whether they are freezer friendly and in the coming week I will be whipping up a new recipe to test! So stay tuned for that! Next on the list, a TWD post! Caroline has done a great job in the recent posts and I am glad to contribute again. I made these Friday night and shipped all but 3 little cookies (featured above) off to a cottage with the bf. I was stuck in Ottawa, working the whole long weekend. ugh. Anyways, enough whining. 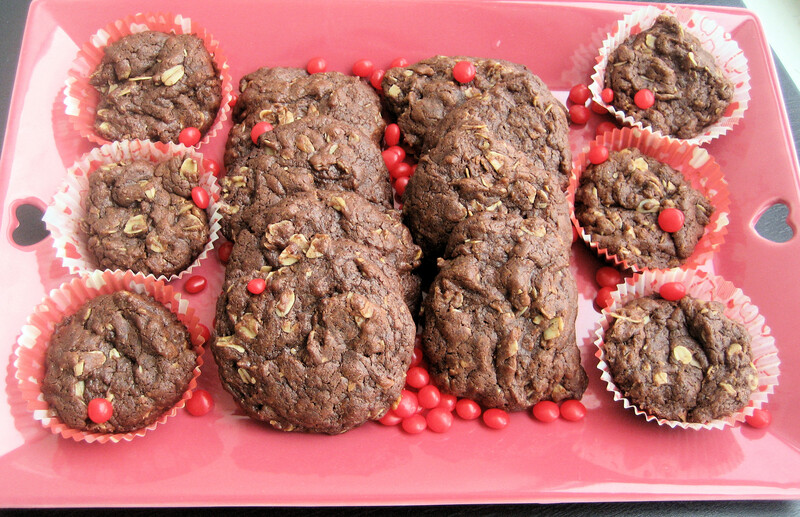 As some of you may notice, I left the “crisscrosses” out of the title of this recipe because I added chocolate chips and I found that the crisscrossing action was not as effective when chips were in the way! So I just pressed them down a bit with my hands and that seemed to do the trick. These cookies were very yummy! I loved the sugar coating on the outside. 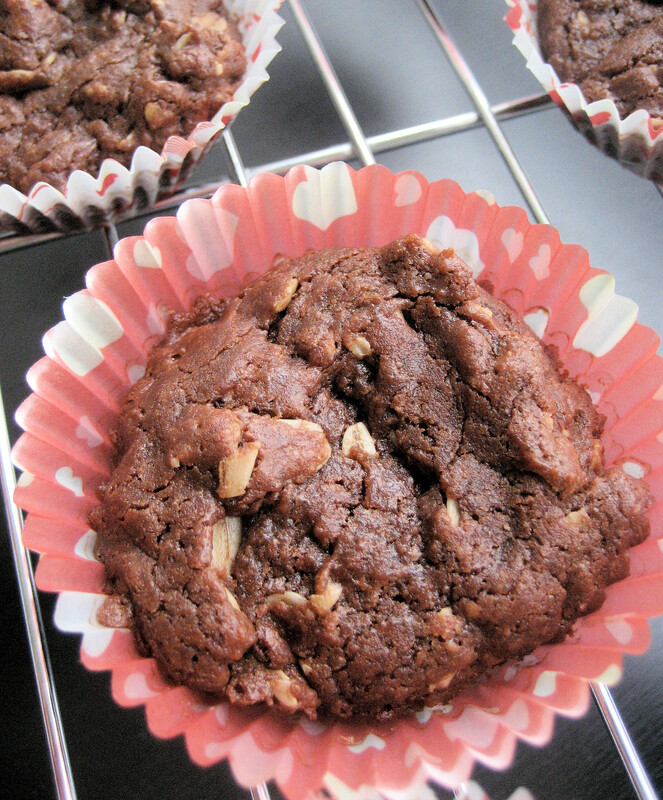 I omitted the nuts in exchange for the chocolate chips, but otherwise stuck to the recipe. I myself am a fan of softer cookies, so after the first batch came out a little harder than I would like, I played around with different times (anywhere from 10 to 12 minutes). Then the bf and I did a little taste-testing. We agreed on the least baked ones as being the favourite but I am waiting to hear how the cookies went down at the cottage to let you know what others thought! 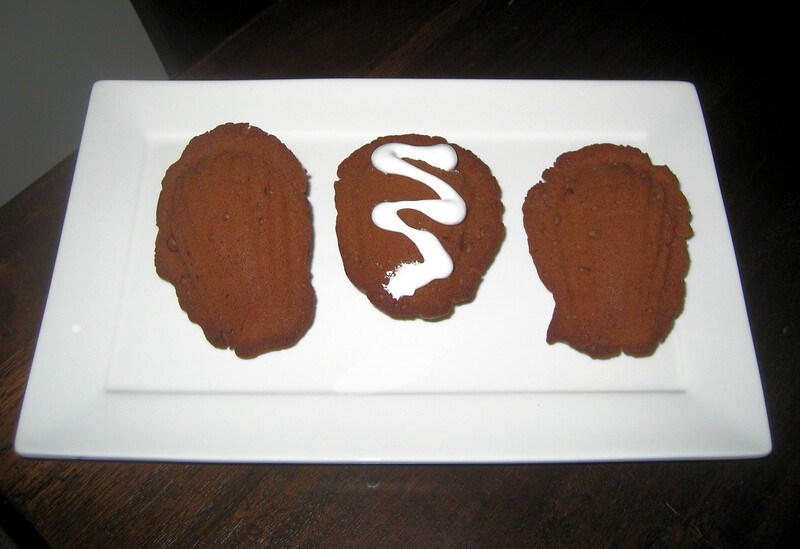 These are a cookie I would make again, they were quick and easy and went over quite well with both of us! Thanks to Jasmine of Jasmine Cuisine for selecting this weeks recipe. 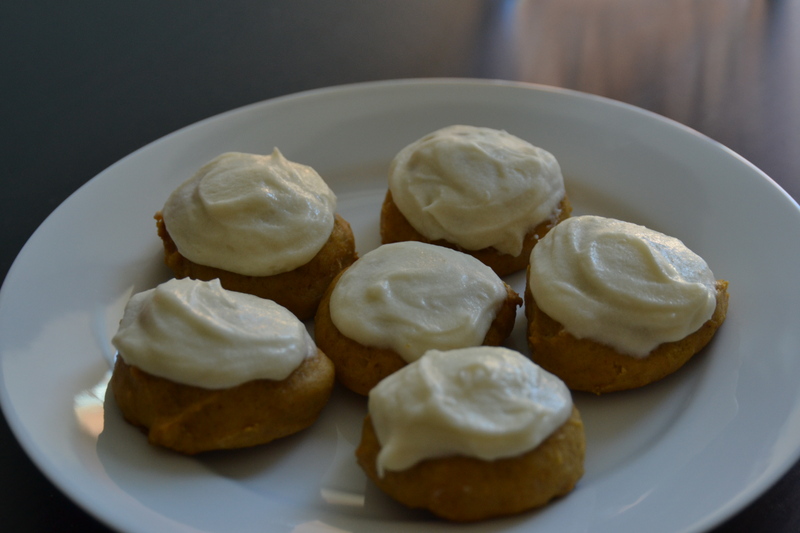 You can find it on page 78 of BFMHTY or head on over to Jasmine’s blog to check out the recipe.